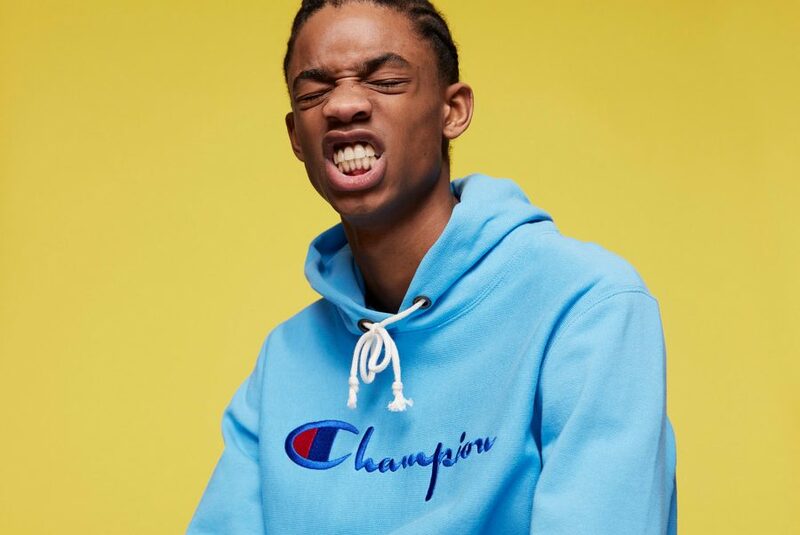 Premium sportswear brand Champion, is proud to unveil the SS18 menswear collection. 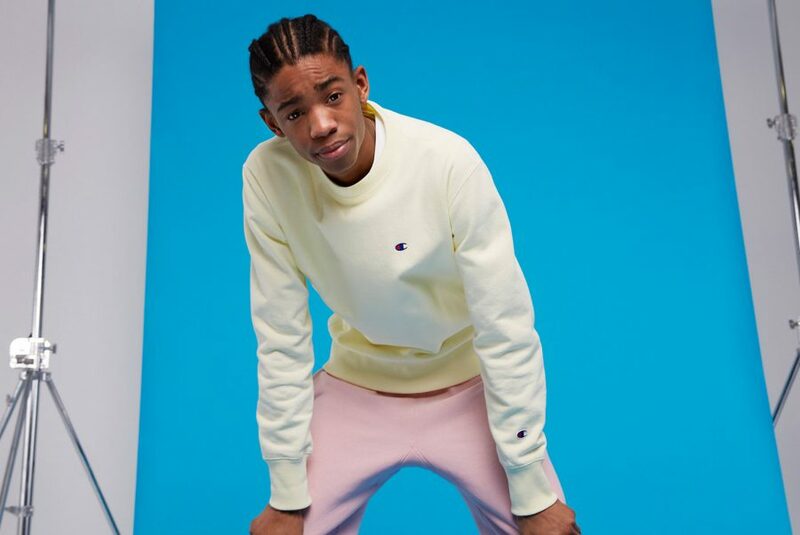 Inspired by the brands’ rich heritage, the SS18 collection is a celebration of pieces that have inspired athletes and active people on and off the field for almost 100 years combined with the youthful flair and gritty determination of today’s youth culture – the modern Champion advocate, that continues to share our future of today. 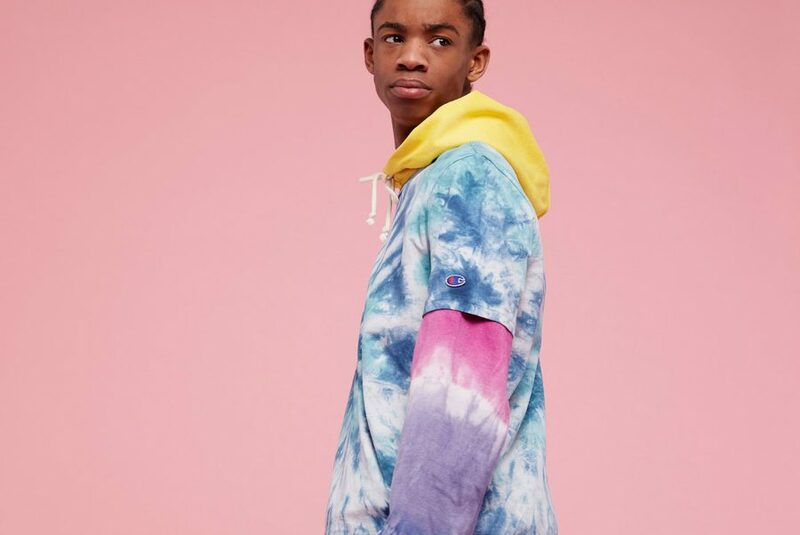 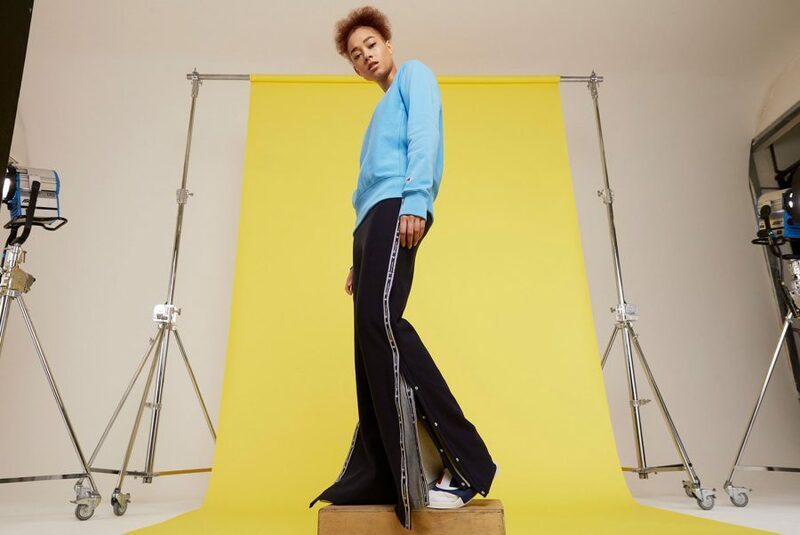 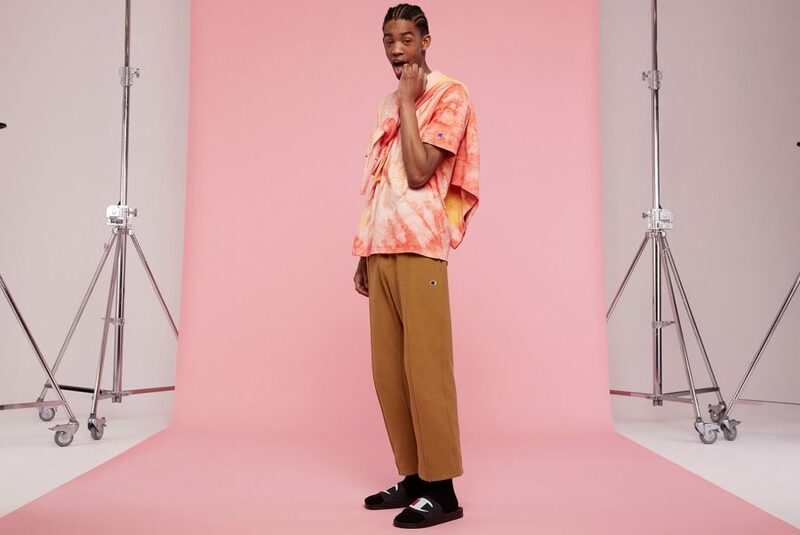 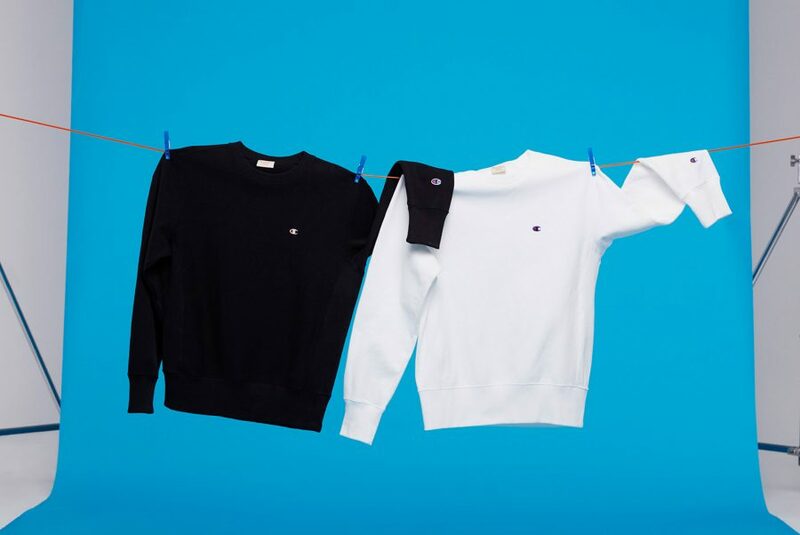 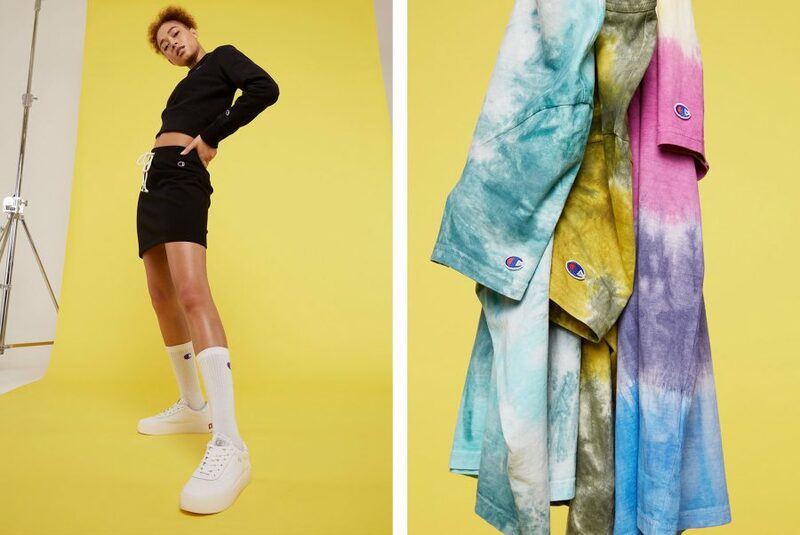 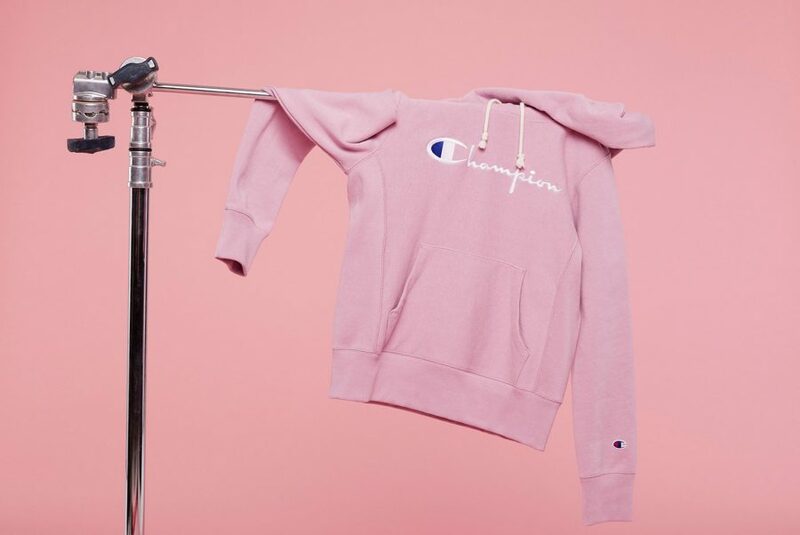 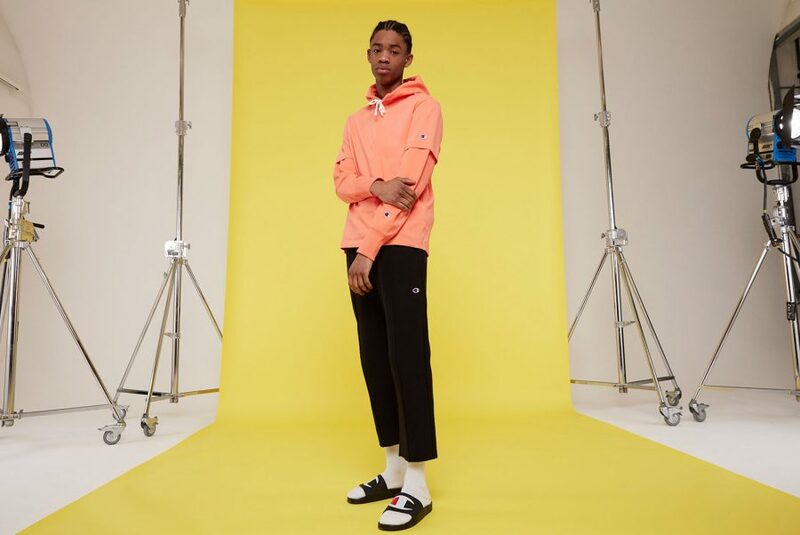 The backbone of the SS18 men’s collection is Champion’s enduring Reverse Weave crewneck sweats, hoodies and zip through jerseys, alongside the classic sweats that are delivered in a vibrant, fair weather, seasonal colour palette. 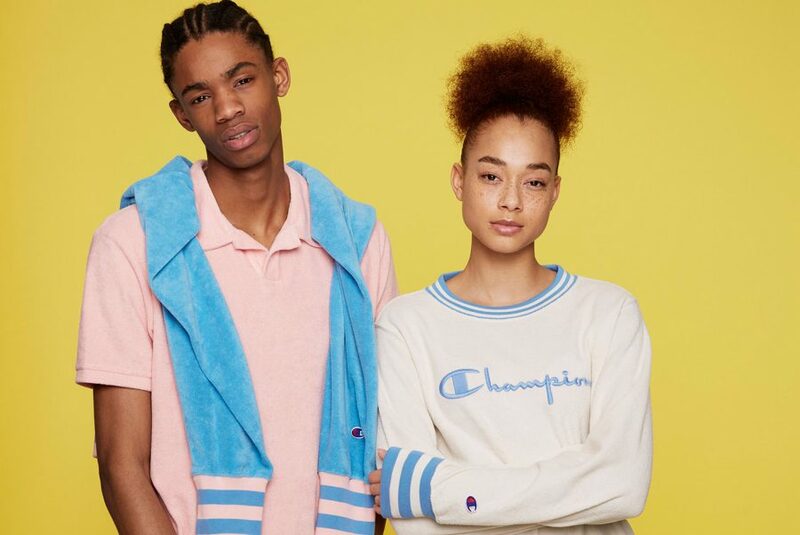 Staying true to its sporting roots, Champion’s SS18 outerwear styles deliver a contemporary twist on some essential Men’s sporting jackets, including nylon twill Varsity jackets and heavy satin Coach jackets all offering functionality, blended with style credibility.